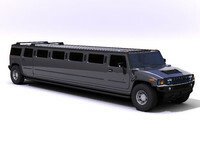 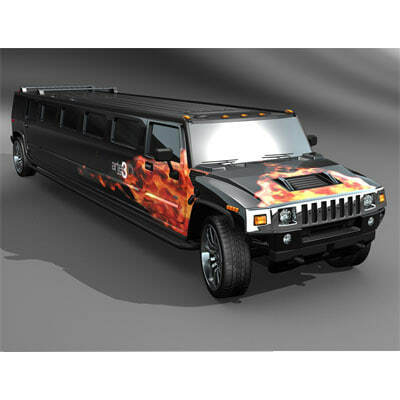 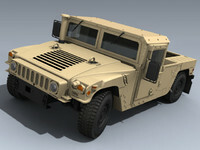 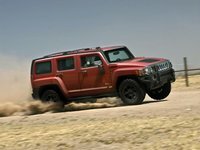 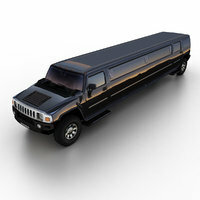 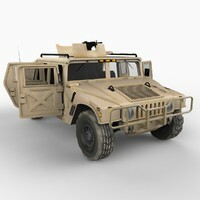 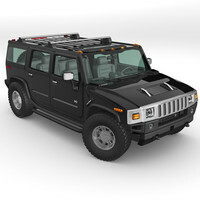 Hummer H2 Limo Tuned highly detailed polygonal model. 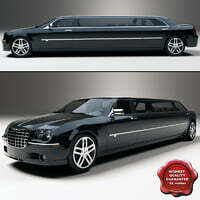 Interiors are only front and last seat. 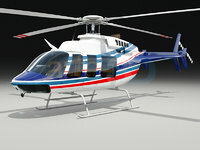 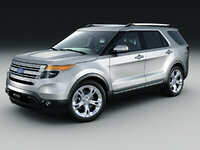 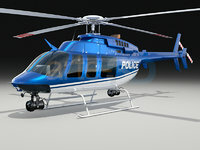 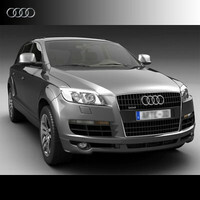 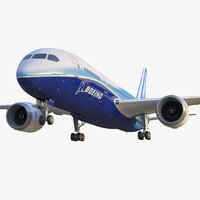 Model is textured and a PSD file is included with layers so you can modify texture as you need. 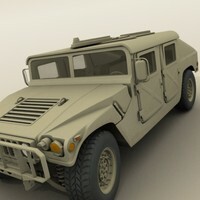 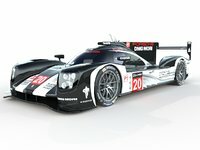 Add meshsmooth or subdivision.